The ICT Coordinators are Mrs Cobley and Miss Dobbin with Miss Howden overseeing E-Safety. 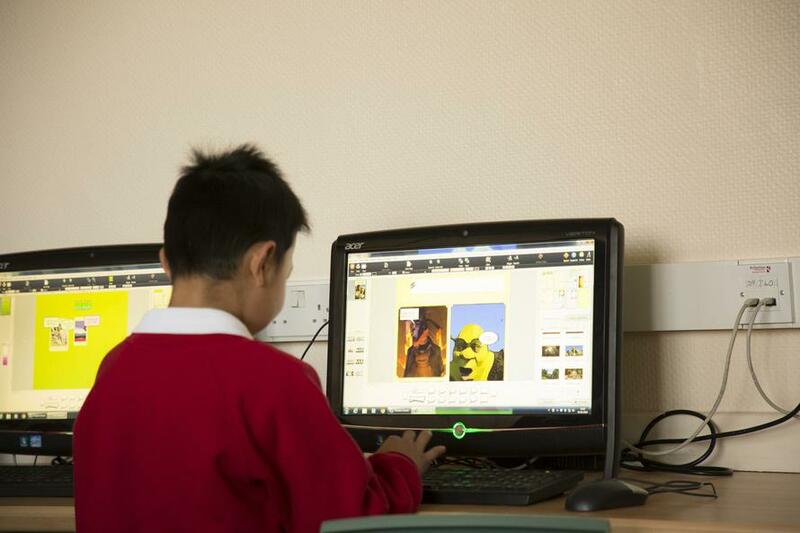 At Redscope Primary School we believe that computational thinking plays a vital part in the education of children. Technologies are developing at a rapid pace and children are eager and enthusiastic about developing their expertise with a wide range of equipment. We believe it is a skill that empowers, and one that all children should be aware of and develop competence in. Children who can think computationally are better able to conceptualise, understand and use computer-based technology, and so are better prepared for today’s world and future. We follow the programmes of study for Computing in National Curriculum. As well as being taught throughout the year about safe internet use, we also have a team of POWER Cadets, who deliver e-safety themed assemblies every half term. 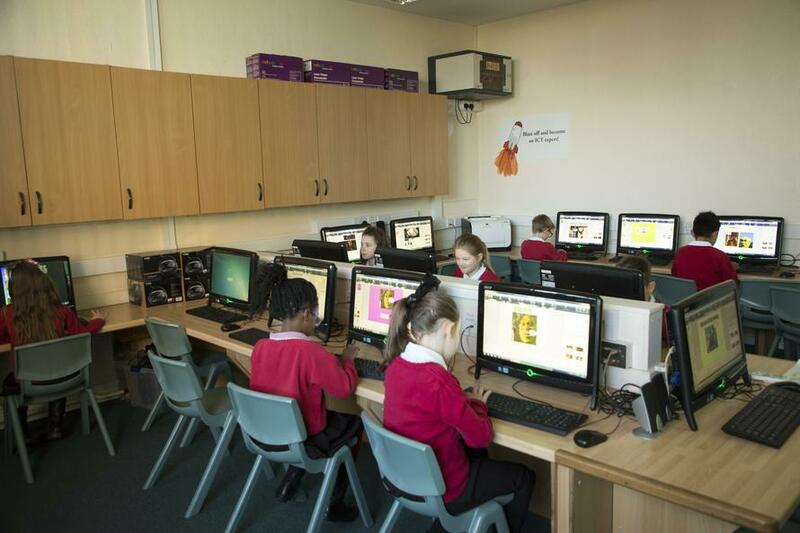 The major focus for the teaching and learning of computing is through sessions that teach specific skills. 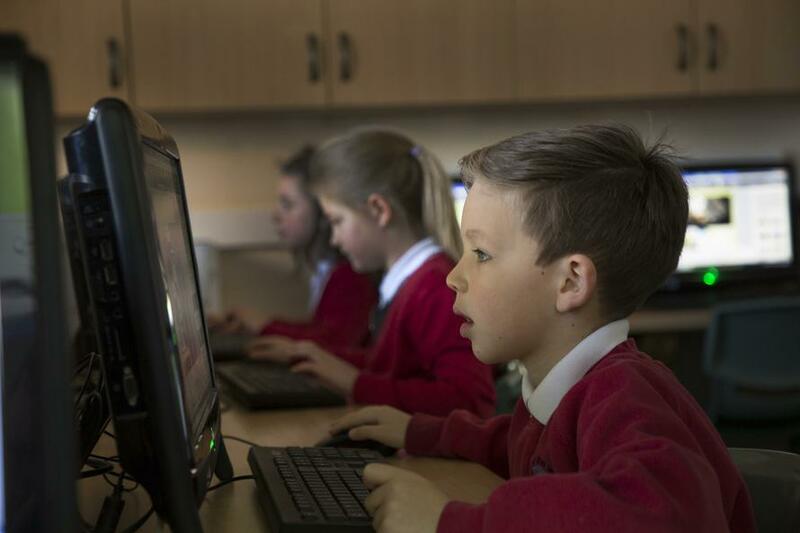 The teaching of computing contributes to teaching and learning in many curriculum areas and children develop their skills through a range of related activities. 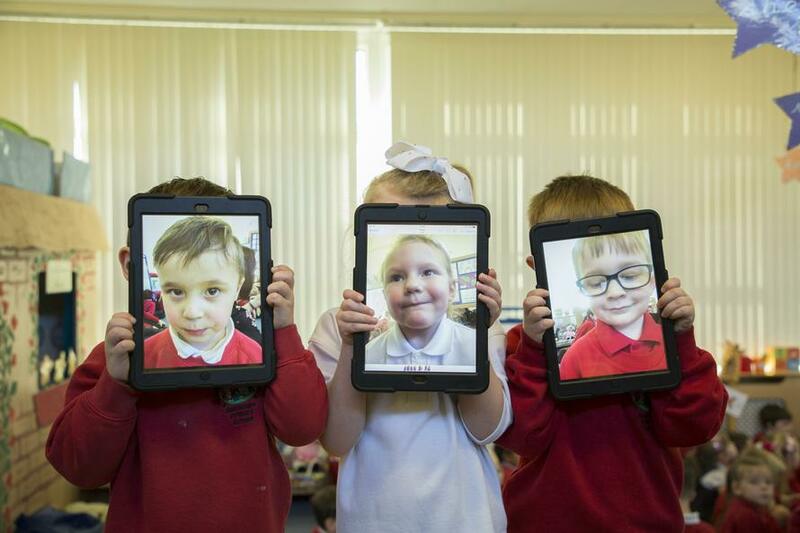 It can also offer ways of impacting on learning for example, Teachers use software to present information visually, dynamically and interactively, so that children understand concepts more quickly. Children use Information Technology in Mathematics to collect data, make predictions, analyse results, and present information graphically. We also have several Maths software packages with activities and games which are used to consolidate key areas of the curriculum. 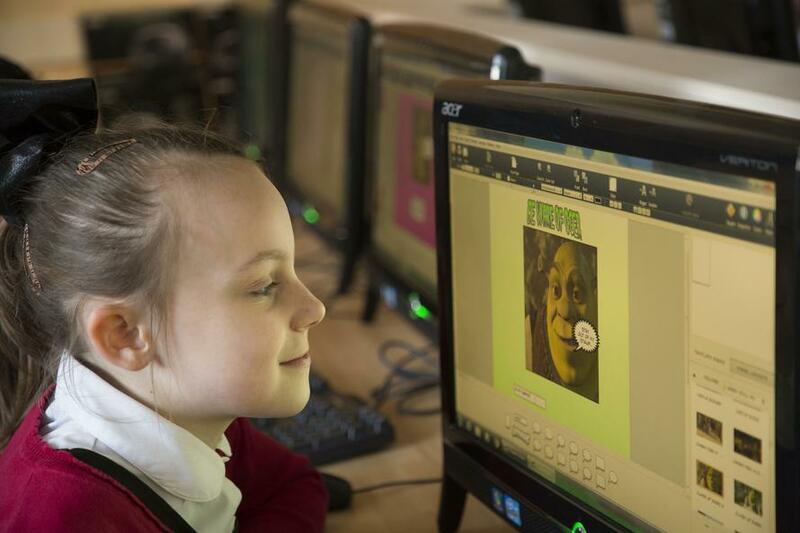 In Science, software is used to animate and model scientific concepts, and to allow children to investigate processes which it would be impracticable to do directly in the classroom, whilst the Internet proves very useful for research in humanities subjects. Information and communication technology is an integral part of the National Curriculum and is a key skill for everyday life. Computers, tablets, programmable robots, digital and video cameras are a few of the tools that we use to acquire, organise, store, manipulate, interpret, communicate and present information. 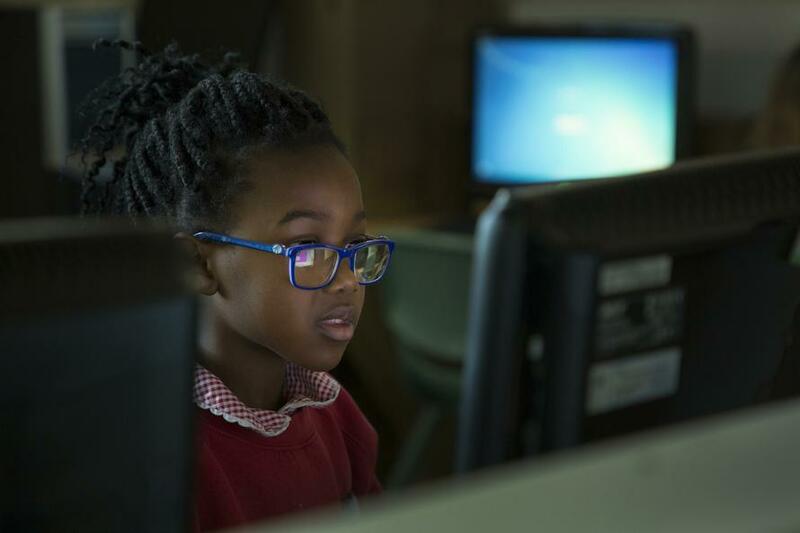 At Redscope Primary School we recognise that children are entitled to quality hardware and software and a structured and progressive approach to the learning of the skills is needed to enable them to use it effectively. In addition, we also work with the Creative Learning Centre (CLC) in Rotherham who plan creative masterclasses with us so that they enhance the learning that is already taking place. The types of activities delivered bring a new level of excitement to our topics and provide the children with opportunities to learn new skills.